His sold out shows at the Vortex in London 2014 were described as “thrilling” and “superlative”. His recent career highlights include playing at the opening of the London Jazz Festival 2014, Jazzahead showcase in Bremen, Germany 2016, headlining the Cape Town International Jazz Festival 2016, performing at the launch of the SA/Russia Seasons in Moscow & St Petersburg 2016, the Safaricom International Jazz Festival in Nairobi, Kenya 2017, Musique en Ete Festival in Geneva 2017 and Festival Metis in Paris, France 2018. Sphelelo Mazibuko has performed and recorded as a drummer with many accomplished & respected South African artists including singers Dorothy Masuka, Sibongile Khumalo Melanie Scholtz & Lindiwe Maxolo, Metro Jazz album award Winner Nomfundo Xaluva, Steve Dyer, highly respected Gospel Producer Mthunzi Namba, Gospel sensation Sfiso Ncwane, Standard Bank Young Artist Award recipients: Benjamin Jephta, Bokani Dyer, Shane Cooper & Concord Nkabinde, Bassist & band leader Musa Manzini, Pianist extraordinaire Neil Gonsalves, accomplished Guitar & Jazz Educator Dr Mageshen Naidoo, and the winner of Idols SA, Lloyd Cele as well with ensembles such as the UKZN Big Band & UKZN Jazz Legacy Ensemble. Born in Newcastle, KwaZulu Natal, South Africa, Mazibuko was born into a family with generations of musical tradition. 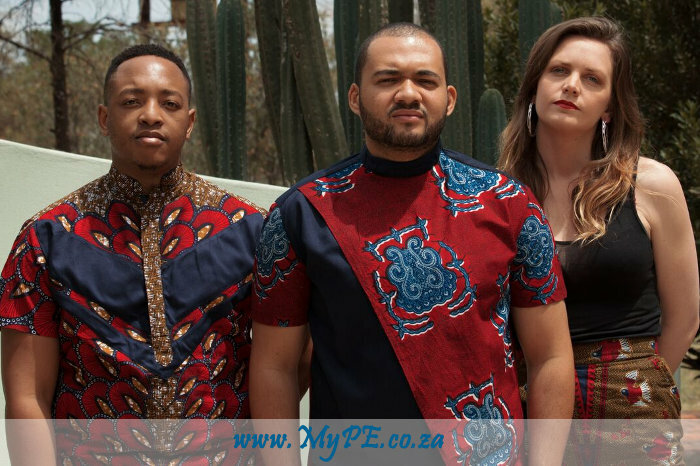 He completed his a BA in Music and Media studies at the University of KwaZulu-Natal in 2013 and his freelance work has taken him to all corners of South Africa as well as to Virginia in the USA. Some of the events he has performed at include the annual MTN Hazelmere Dam Jazz Festival, Macufe Music Festival, Joy of Jazz, Grahamstown Jazz Festival, Durban Music Festival, Ugu Jazz Festival, Lejweleputswa Festival & the Soweto Theatre Birthday Celebration.